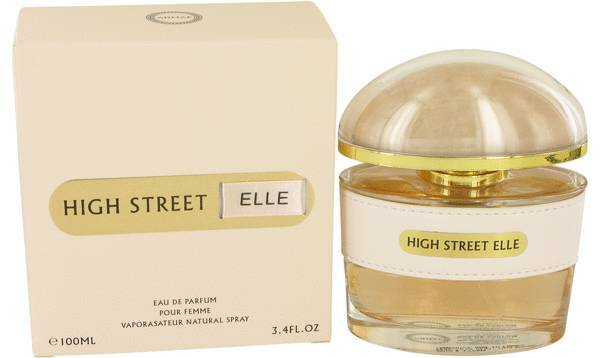 Armaf High Street Elle Perfume by Armaf, Armaf High Street Elle is a part of Armaf's High Street line . 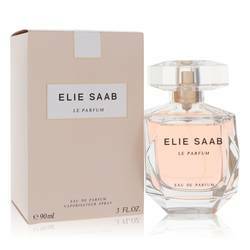 This feminine perfume is simultaneously sophisticated and sensual. 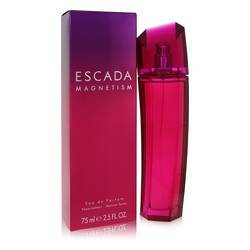 The combination of citrus, fruit and floral accords brings about this charming, innovative scent. 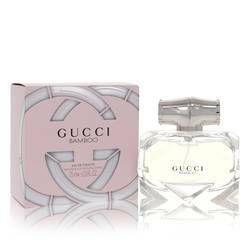 The perfume starts off with a subtle blend of citrus that is accompanied by the freshness of peony notes. The fruity aspect of the fragrance continues into the heart of the blend, but here the fruits are merged with jasmine and Read More Read More rose for a sweet and intoxicating theme. 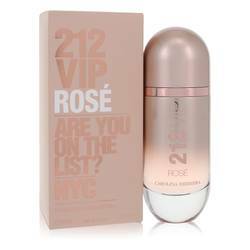 The base of the perfume creates a grounded finish thanks to the stunning musk, exotic patchouli and classic sandalwood. 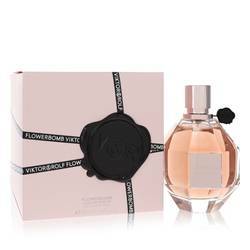 Armaf is a daring perfumery known for its innovative, timeless blends. The brand works hard to create outstanding fragrances. 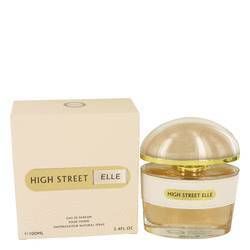 Even the packaging of Armaf High Street Elle gives off a sensual feel thanks to the petite, rose-gold bottle and the elegant gold accents along the face and cap of the bottle. All products are original, authentic name brands. We do not sell knockoffs or imitations.